The glass designer and decorative artist Göran Hongell was one of the pioneers of the Finnish glass tradition. 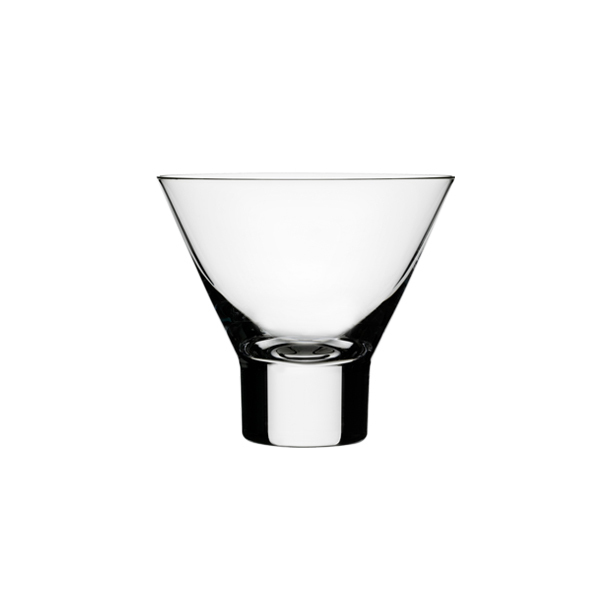 His blown glassware service Aarne set the trend for glass design during the 1950s, a trend which remains to this day. Göran Hongell (1902-1973) was one of the pioneers of Finnish glass tradition. He studied decorative painting at the Central School of Arts and Crafts (nowadays University of Art and Design Helsinki). At the beginning of his career he worked as an ornamental painter until he was hired as a designer at the Karhula glassworks, in 1933 – becoming the only designer to be permanently employed by a Finnish factory in the 1930s. At Karhula Göran Hongell worked at first as a designer of household glassware and crystal but later on, in the late 1930s, he started to concentrate on pressed glass. The Karhula glassworks had its own department, headed by Hongell, at the Paris World's Fair in 1937. Göran Hongell’s works took part in many exhibitions: black blown glass pieces by Hongell in an art deco spirit were on show at the Milan Triennale in 1933 and art glass by him was also on display at the New York World's Fair in 1939. Worth mentioning is also the most important exhibition of the war years, held in Stockholm in 1941, where almost all the glass objects from Karhula were designed by Hongell. His most famous creation is the glassware collection called Aarne, which was awarded the Gold Medal at the Milan Triennale in 1954. 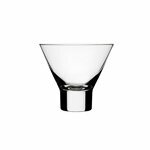 Aarne is an elegant hand-blown glass collection which can be used both for everyday use and for special occasions and is a perfect example of industrial glass design for which Göran Hongell has become well-known.